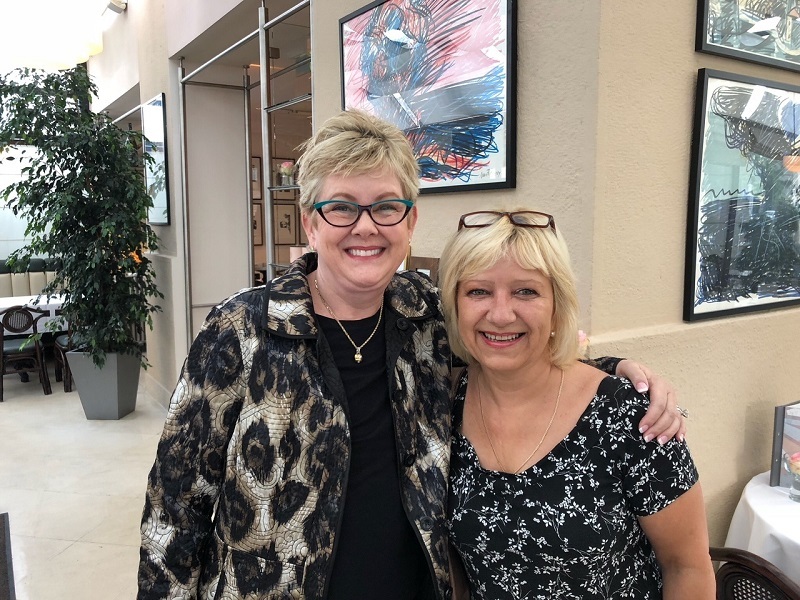 This genealogical story begins in October of 2017, when I was contacted by ms. Barb from USA to research the family tree of her husband Craig. His roots are in the Pavelić family from the parish Krivi put, located in Lika, Croatia. His mother Zora emigrated with her husband to Minnesota in 1922. 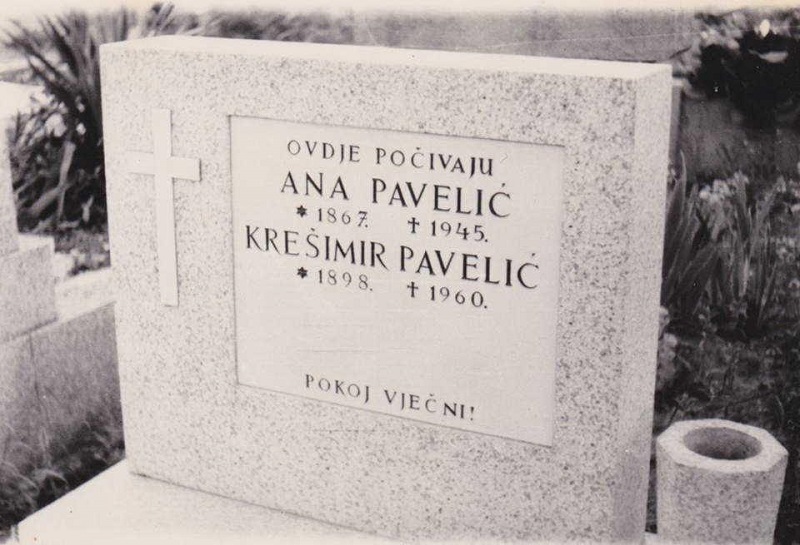 Zora Pavelić came from a large family and one of her sisters Vjera married Herbert Kundich and lived in Zagreb. After researching Craigs family tree, Barb wanted me to find his living relatives. For that purpose I send letters to all families Kundich and/or Kundić listed in the Zagreb phone register ( I didn’t send the letters to the Pavelić family because there are more than cca 200 of them listed in the phone book). When I didn’t get answers to the letters, I came up with an unusual idea how to contact the people I needed. 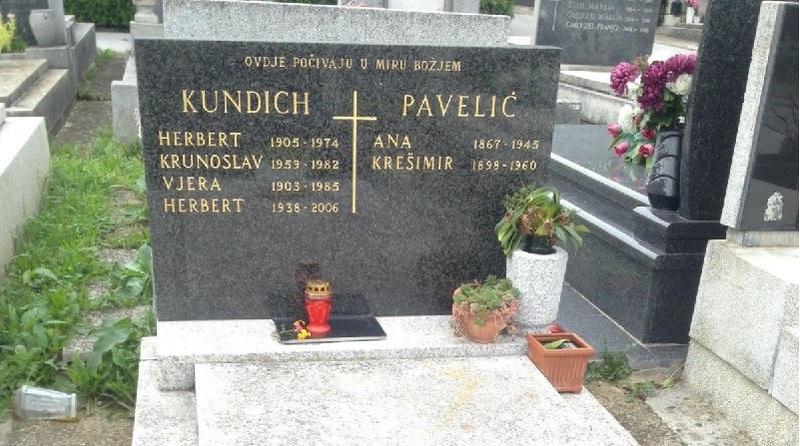 I wrote a letter, put it in a plastic bag to protect against the bad weather and left it on the grave of the families Kundich and Pavelić on Mirogoj cemetery in Zagreb. Only a few days after that I was luckily contacted by Ms. Ana (widow of Herbert son from his first marriage).